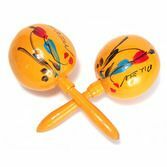 Our Solid Color Maracas are fun and unique party favors for any event. 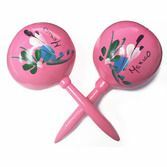 Customize any party with our large maracas in your favorite color. 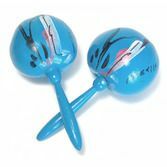 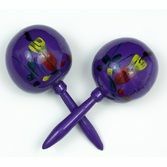 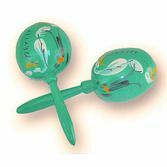 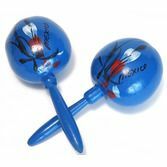 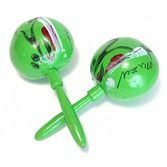 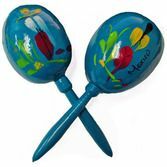 We sell our popular maracas in a variety of great colors for any theme. 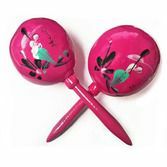 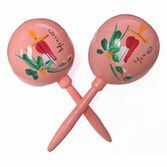 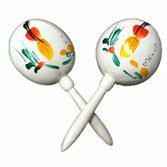 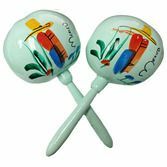 These traditional Mexican maracas are perfect noisemakers for a Fiesta or wedding.